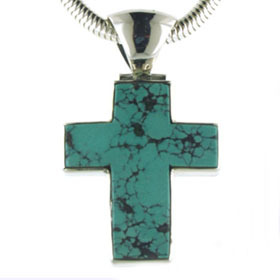 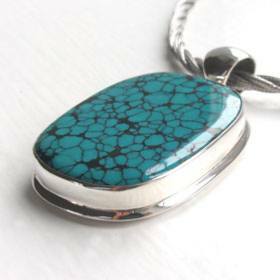 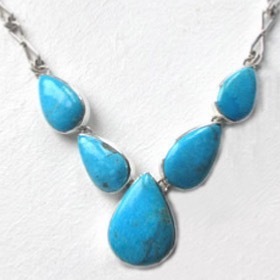 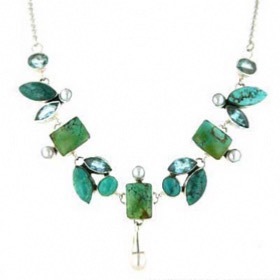 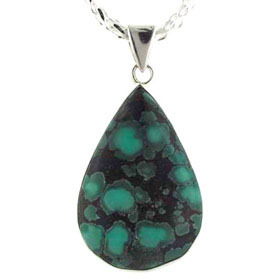 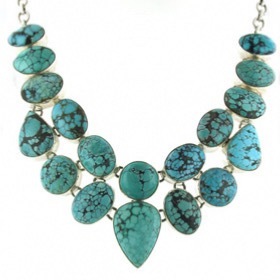 Natural turquoise jewellery is unique. 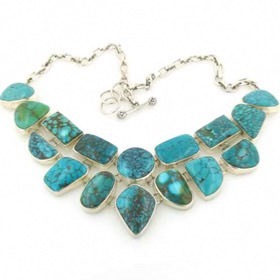 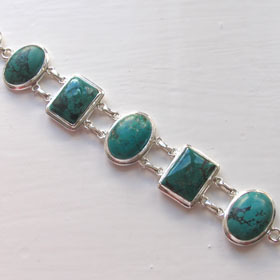 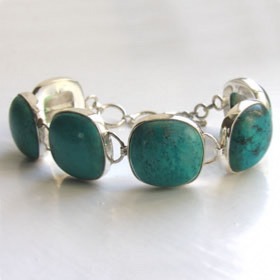 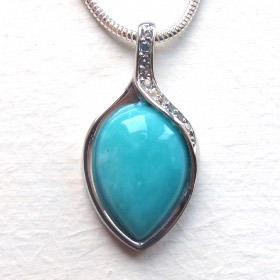 We use only genuine turquoise gemstones in our jewellery so every piece is different. 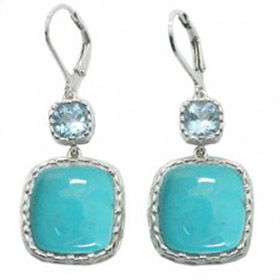 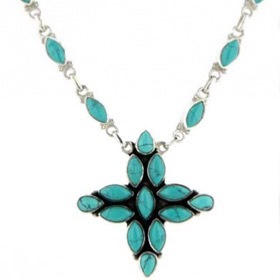 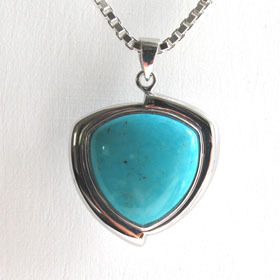 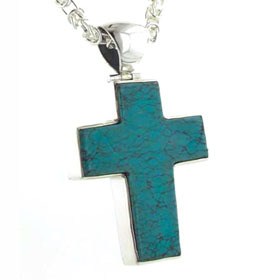 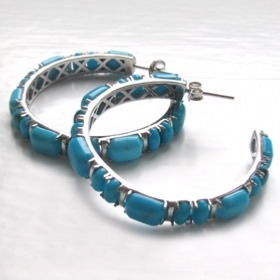 All our turquoise jewelry is set in sterling silver. 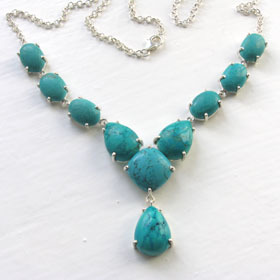 The best dressed Egyptian necks wore a turquoise pendant or turquoise necklace. 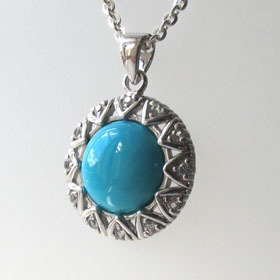 Turquoise jewellery is a favourite and suits everyone. 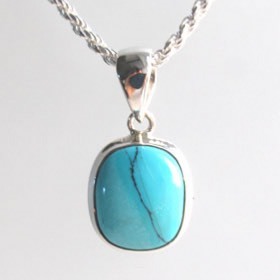 The natural turquoise colours vary from yellow to brown. 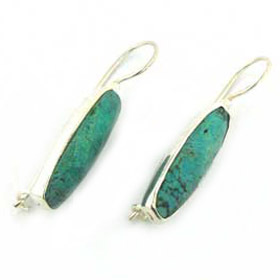 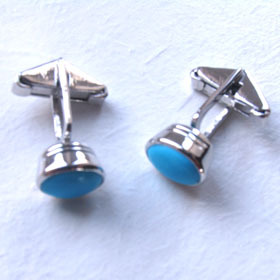 We concentrate on the popular shades of blue toned and green toned turquoise. 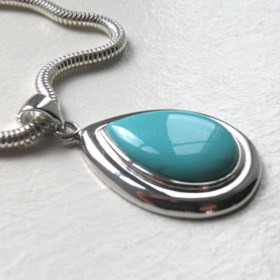 Enjoy free delivery anywhere in the UK on your silver turquoise jewellery. 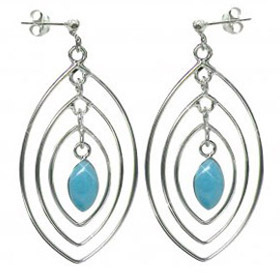 Turquoise pear drop earringst set in sterling silver. 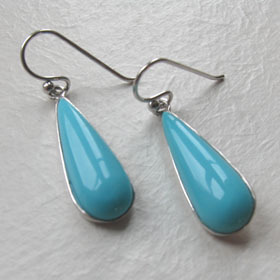 Turquoise earrings set in sterling silver. 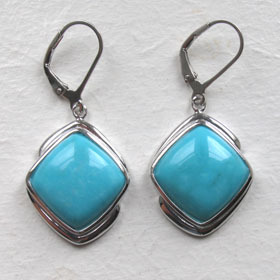 Turquoise checker cut drops in sterling silver. 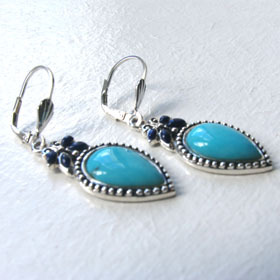 Turquoise droplet earrings with lapis lazuli set in sterling silver.